BIRGUNJ, March 24: Six theft cases took place on the same night in the same area in Birgunj on Saturday night. 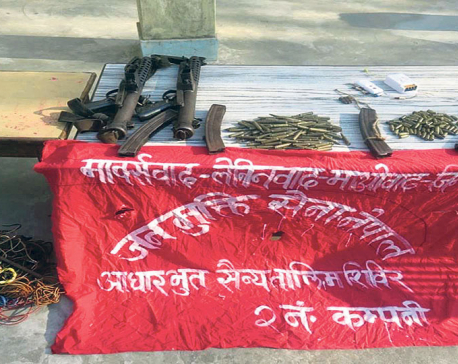 The thefts took place in an area in Birgunj-11 which is about 500 meters from the Ward Police Office. Various belongings including jewelry and clothing of Santosh Tiwari, Kuldeep Pandeya, Nandu Sah Teli, Jagarnath Yadav, Rajesh Kushwaha and Asarfi Mahato were stolen. They had gone out to celebrate the Holi festival when their belongings were stolen. Locals have said that all houses in the area have faced theft at least once in the last three years. 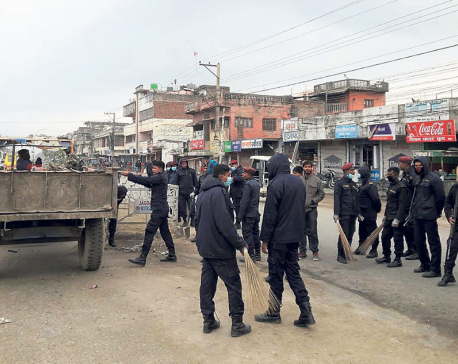 Chief of District Police Office (DPO), Parsa, Superintendent of Police (SP) Rewati Sapkota said that even though police are running investigation into the case, they have not been able to nab the culprits.